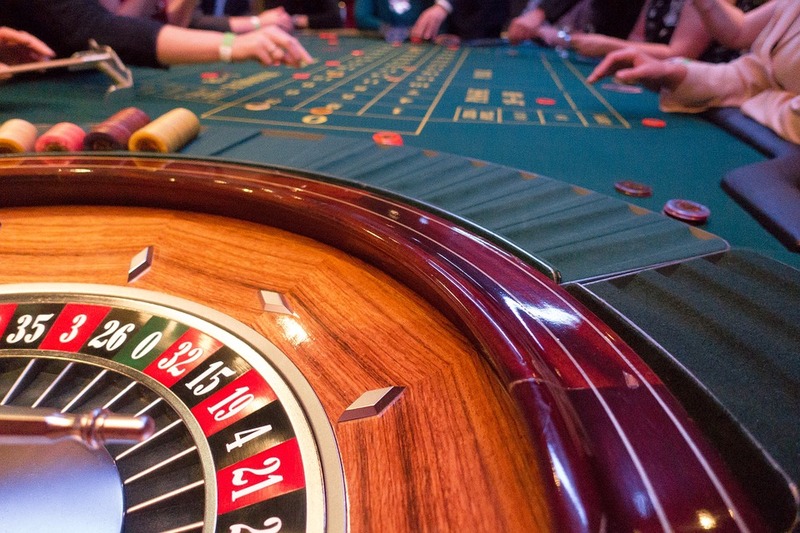 WASHINGTON (CN) — Federal regulatory delays have put plans for a new casino in Connecticut in limbo, the state and its two federally recognized tribal nations claim in a federal complaint. The Mohegan Tribal Nation and the Mashantucket Pequots have operated their own casinos — the Mohegan Sun and Foxwoods, respectively — for more than 20 years, but their new venture would be jointly operated and operate off tribal lands. To ensure that the new facility in East Windsor won’t disturb their revenue-sharing agreement with the state, the tribes asked the U.S. government in July to approve amended versions of their tribal-state gaming compacts. Represented attorneys at the Washington firm Dentons and the Portland, Maine-based Drummond Woodsum, the tribes joined Connecticut’s attorney general on Wednesday in a federal complaint under the Indian Gaming Regulator Act. The complaint says Interior Department Secretary Ryan Zinke had 45 days to rule on the amendments, after which time the amendments would be “deemed approved” and formally entered in the Federal Register. This was supposed to happen within 90 days of Zinke’s receipt of the amendments, however, and that clock ran out last month. Connecticut has said the government’s handling of the amendments is perplexing. Noting that thousands of Connecticut residents are employed at the Mohegan and Mashantucket Pequot’s existing casinos, Malloy and Attorney General George Jepsen emphasized Connecticut’s strong ties to the tribes. “My role with respect to these issues continues to be, and will be in this lawsuit, ensuring that the interests of the state of Connecticut are preserved,” Jepsen said. Construction of a third Connecticut casino in East Windsor is geared at heading off traffic to the new MGM Resorts International casino being built in Springfield, Mass. MGM Resorts International signed a deal with Springfield that says it won’t build another casino within a 50 mile radius. It’s been lobbying Connecticut to create a process that would allow them to build a casino in Bridgeport. In September they announced a proposal to build a $675 million MGM resort casino in Bridgeport. Decades before his White House bid, President Donald Trump had tried to open a casino in the same city. Trump now controls the Department of Interior, which oversees the Bureau of Indian Affairs. The White House has not responded to emails requesting comment.